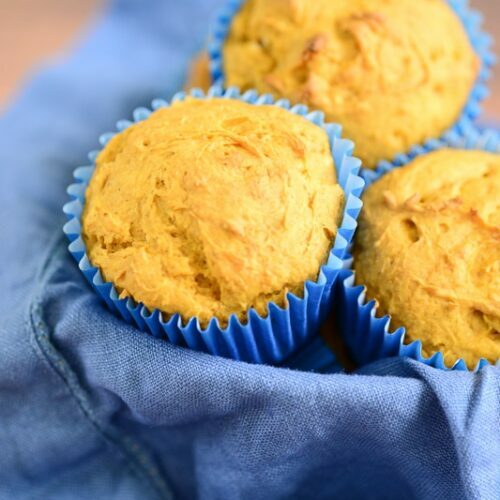 These Healthy Pumpkin Muffins are just what you need to satisfy that pumpkin craving! 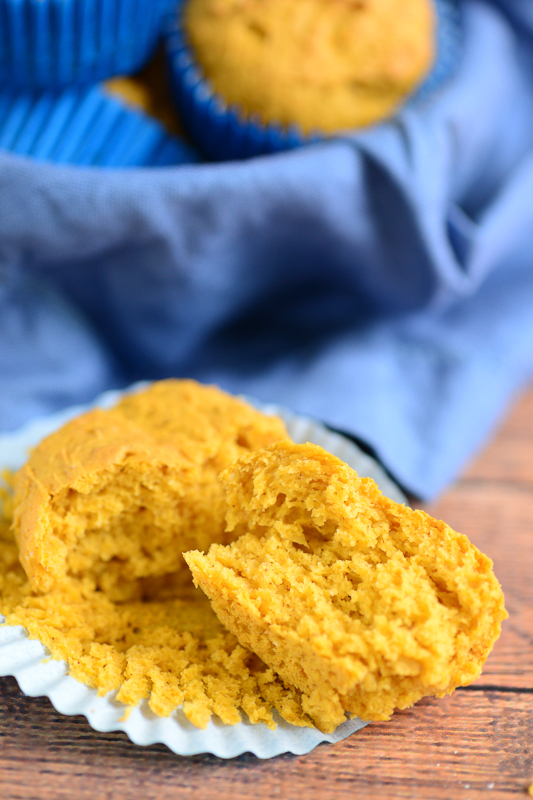 They’re loaded with nutritious pumpkin, delicious pumpkin spice, and sweet maple syrup. 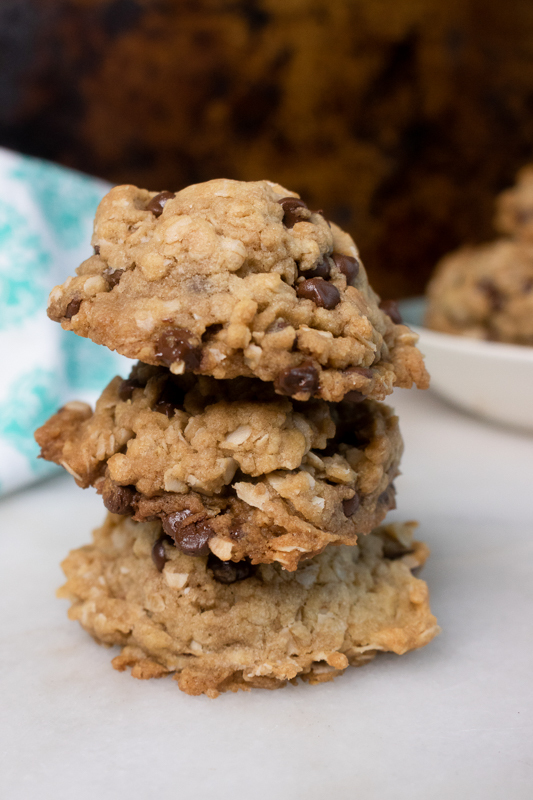 Plus, they’re 100% vegan and gluten-free, and easy to make in under 30 minutes. It’s that time of year again – when Pumpkin Spice reigns supreme, and jack-o-lantern decor starts popping up on every corner. There’s nothing like the scent of fresh pumpkins to remind you that it’s Fall. And that’s perfectly okay with me. Because everyone knows that Fall is for pumpkins! 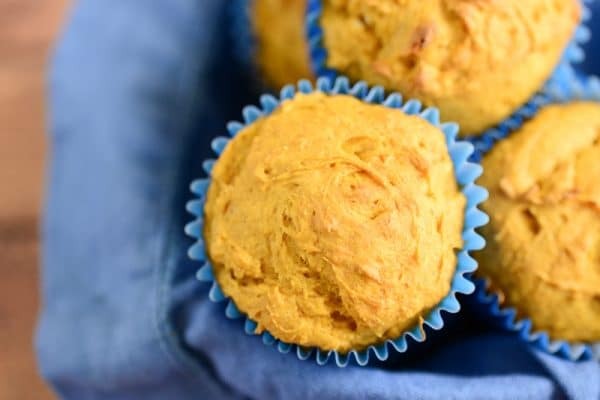 So I decided to jump on the bandwagon this weekend and kick off Fall with these incredible, healthy pumpkin muffins! 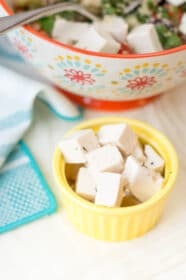 They’re super simple to make, 100% vegan, and gluten-free. 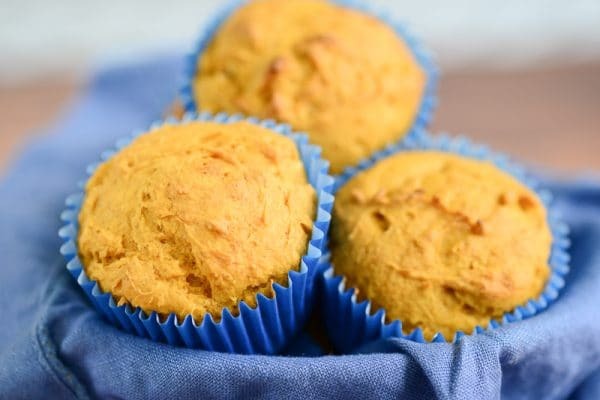 What makes pumpkin muffins healthy? 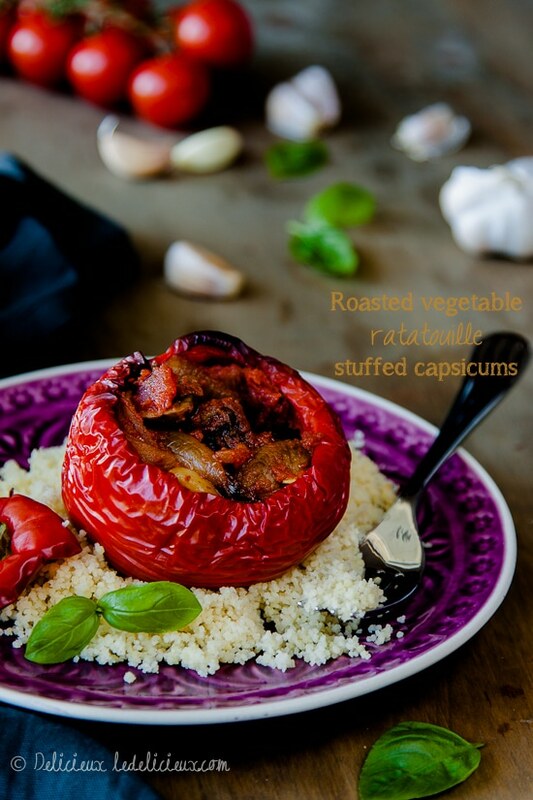 Did you know that pumpkin itself is actually healthy to eat? 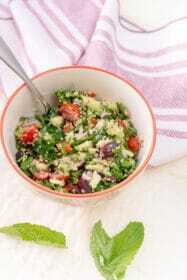 It’s packed full of antioxidants, potassium, fiber, vitamin A, vitamin C, vitamin E, riboflavin, copper, manganese, and a little bit of a lot more vitamins! Pretty amazing, huh? 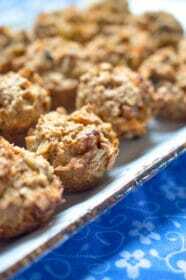 Now pack all that nutrition into a muffin, sweetened with applesauce and maple syrup, and that’s what I call a delicious healthy treat! 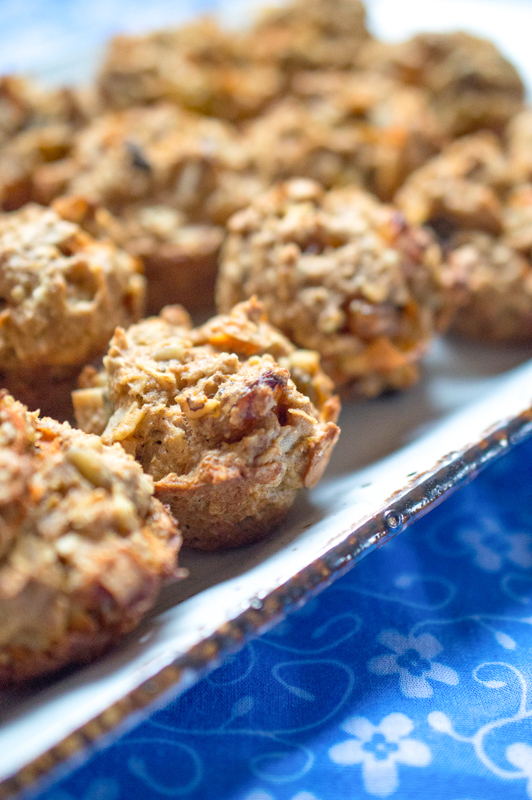 Muffins are great for breakfast, or even a quick snack for when you’re headed out the door! 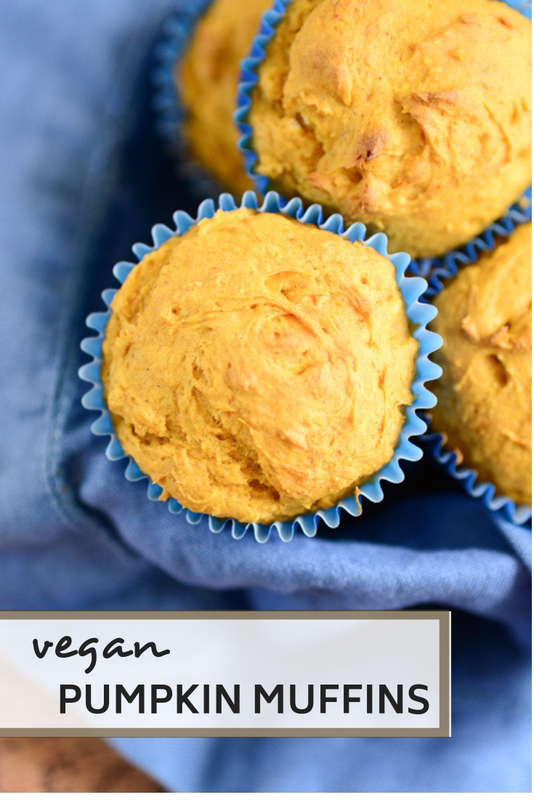 And I especially love that these pumpkin muffins are completely vegan and gluten-free, so I can feel good about feeding them to my family. 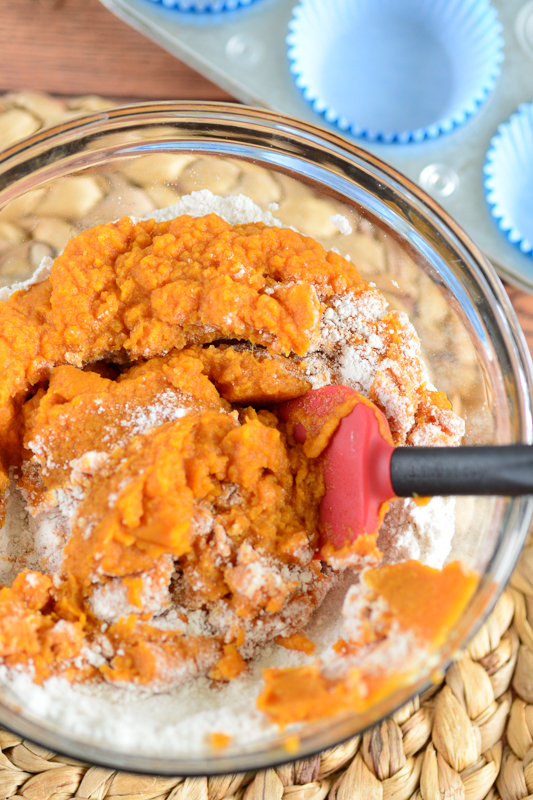 Make Healthy Pumpkin Muffins from Scratch! 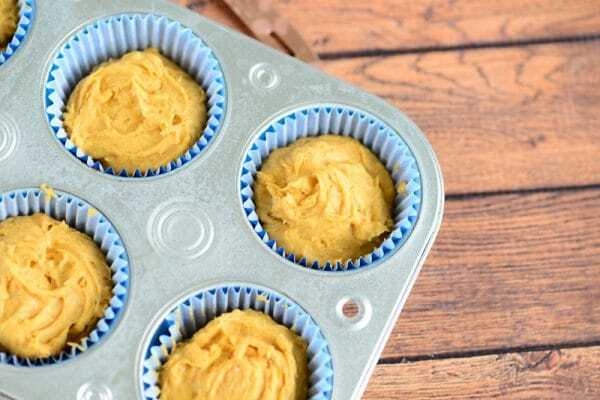 Lucky for you, these easy pumpkin muffins are simple to pull together. So when your family starts asking for them every weekend, don’t panic. 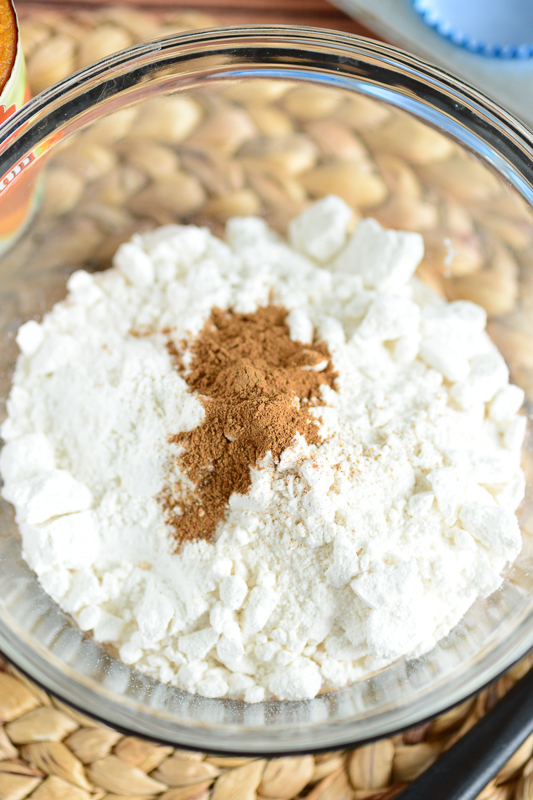 Grab your favorite large mixing bowl and combine all your dry ingredients together: almond meal, gluten-free flour, baking powder, baking soda, and pumpkin spice. 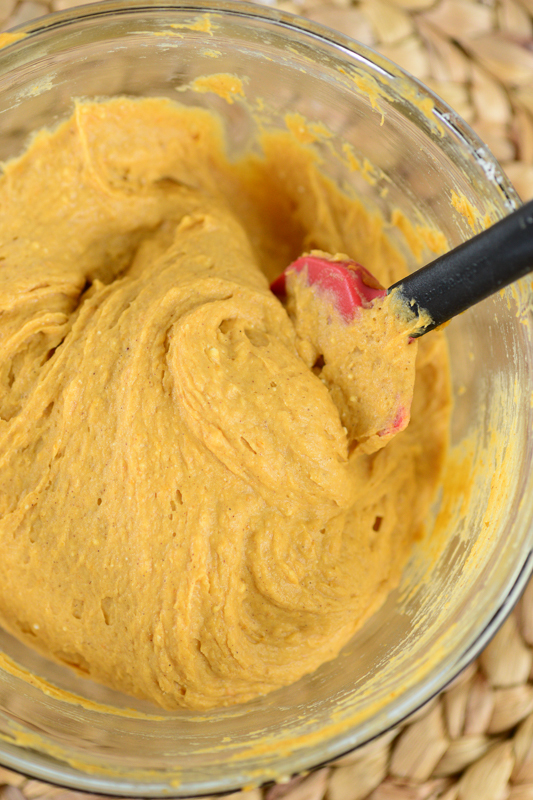 Then in another bowl, combine the wet ingredients: pumpkin puree, applesauce, maple syrup. Once that’s all combined, mix your wet and dry ingredients together. 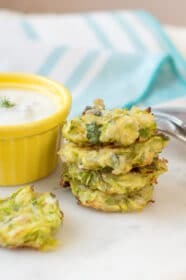 You’ll want your batter to be thick but still “pourable.” If it’s too dry, then add some water. If it’s too loose, add some flour (but remember, only a bit at a time). Now line your muffin pan with cupcake liners, and fill each one 3/4 of the way full. 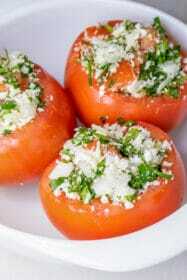 Then pop them in the oven and bake for 15 to 20 minutes. 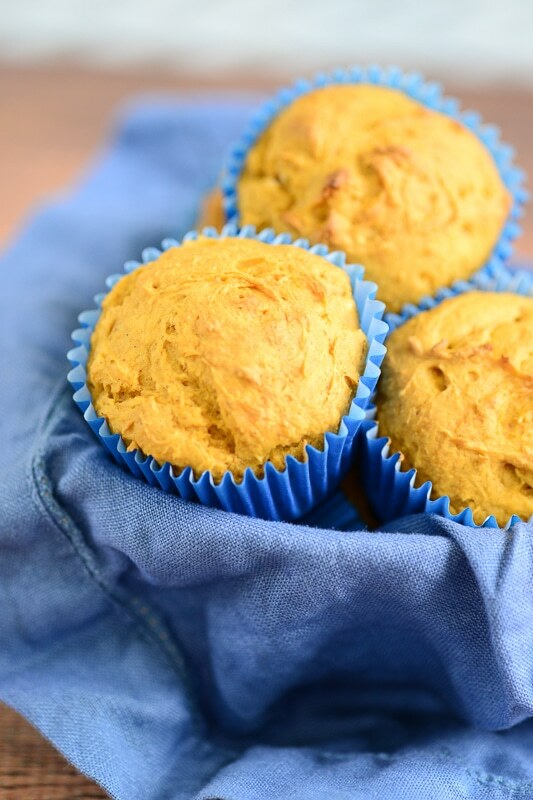 You’ll know your healthy pumpkin muffins are done, when you insert a toothpick in the middle and it comes out dry. 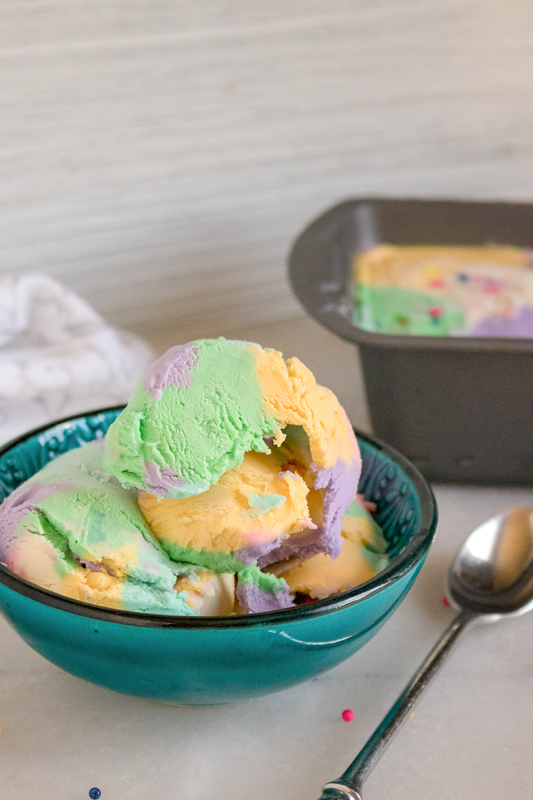 Let your muffins cool completely, and enjoy! If you want to dress up your muffins a bit more, you can add chocolate chips, nuts or even a delicious cream cheese frosting! I don’t know if breakfast is the most important meal of the day, but it’s definitely the most delicious!